The Board of Directors of Family Mediation Canada (FMC) is happy to announce that Sue Bedier has joined us as our new Administrative Officer. Sue joins us from Alberta and British Columbia where she provides administrative and project management services to several other non-profit, alternative dispute resolution groups including the Alberta Family Mediation Society and the Collaborative Divorce Alberta Association. Sue has a Bachelor of Science degree from Simon Fraser University and has worked in the field of administration and project management for the last 15 years. Her skills in managing membership databases, websites and assisting people looking for information about their options in this field are what led the Board of Directors to offer Sue this position. Sue is excited to take on the challenge of helping a national organization like FMC grow their membership and increase their ability to reach people who are looking for help with their family issues. FMC and Sue would like to sincerely thank Claudia Brann for her invaluable work as the Executive Director of FMC for the past year and wish her well with her future endeavours. 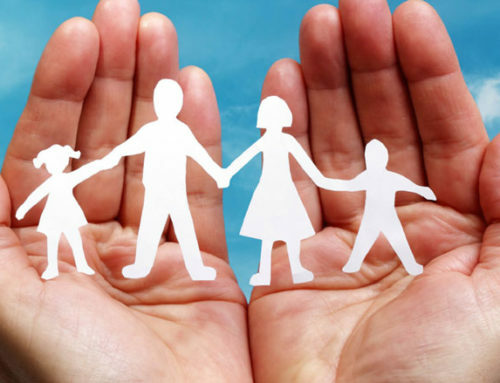 Family Mediation Canada (FMC) is a national organization dedicated to the promotion of mediation and other forms of conflict resolution for individuals, families, workplaces and communities.